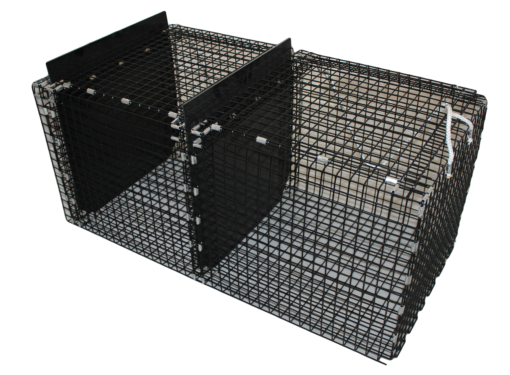 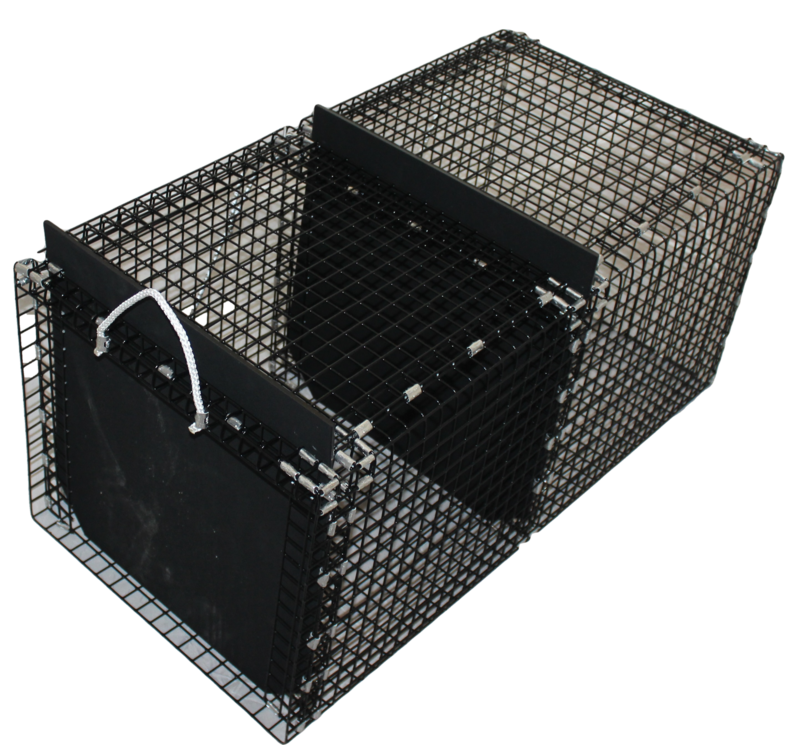 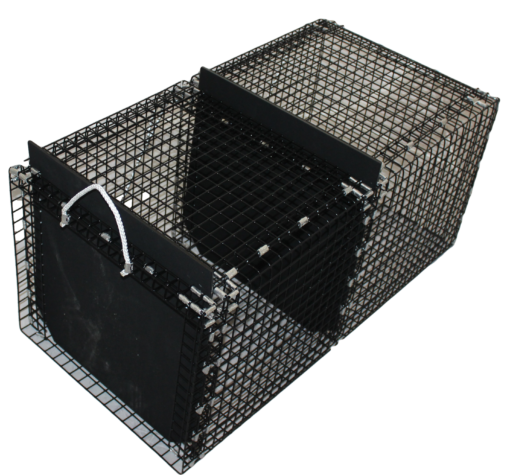 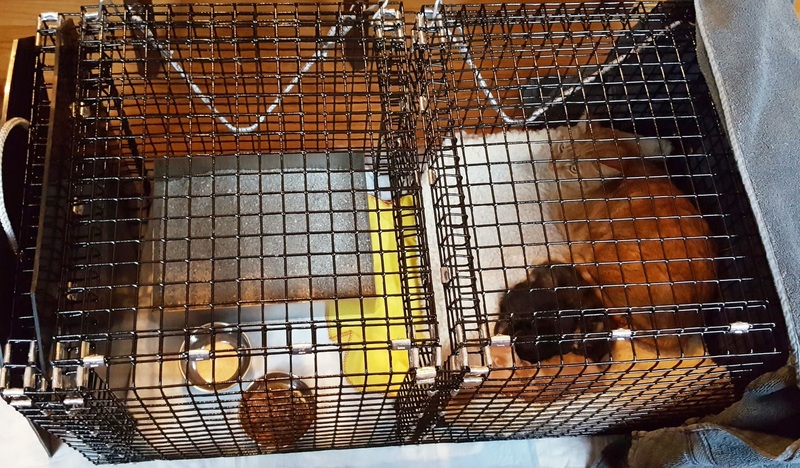 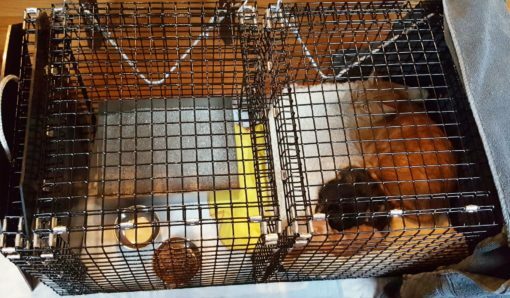 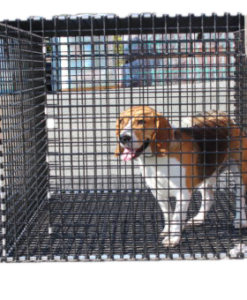 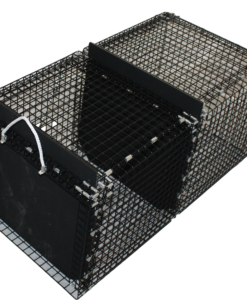 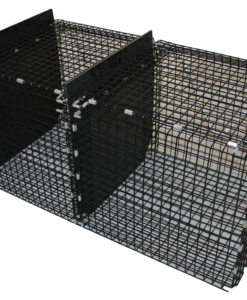 Popular with vets and animal shelters, these animal cages with a removable divider are constructed from 1″square mesh, 14 gauge, vinyl coated wire mesh. 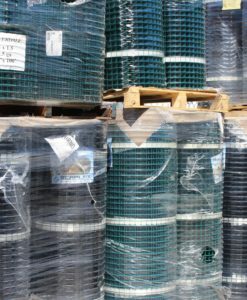 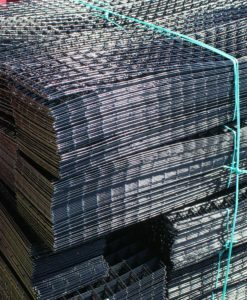 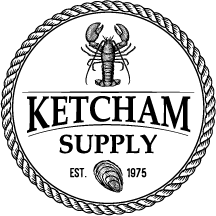 The same high quality wire we use in some our marine traps. 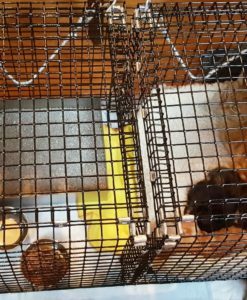 Easy clean up, just hose them down. 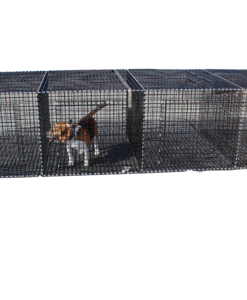 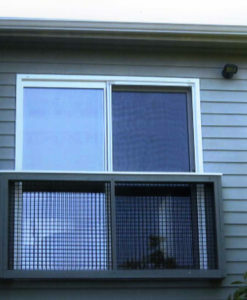 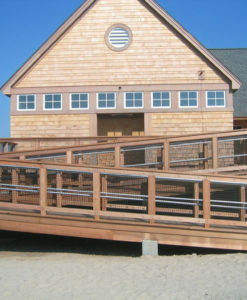 Cage measures 36″ x 16″ x 16″.